2018 SWSF Annual Report – Click on the fullscreen button on the lower right. 2017 SWSF Annual Report – Click on the fullscreen button on the lower right. 2016 SWSF Annual Report – Click on the fullscreen button on the lower right. Or, click here for the PDF of the 2016 Annual Report. Click the on the page below to open SWSF’s 2012/2013 Annual Report. 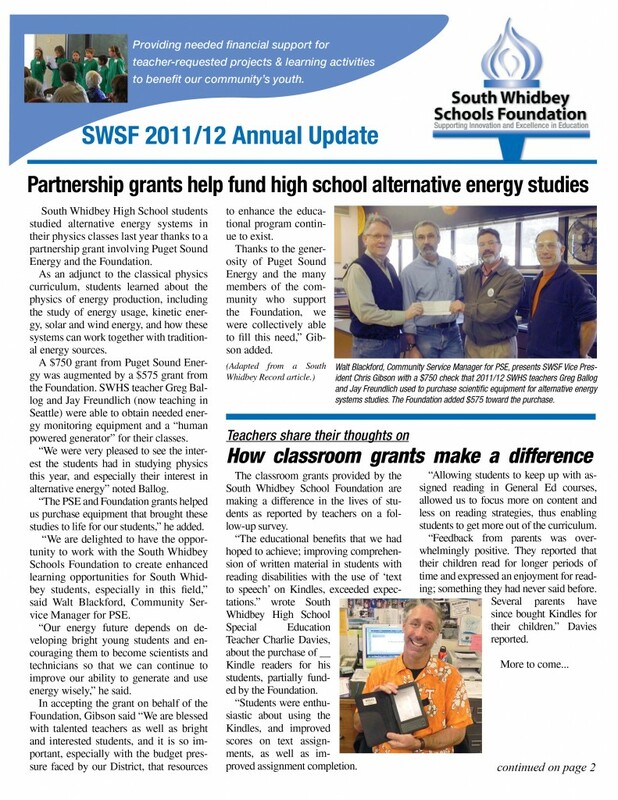 Click the on the page below to open SWSF’s 2011/2012 Annual Report. 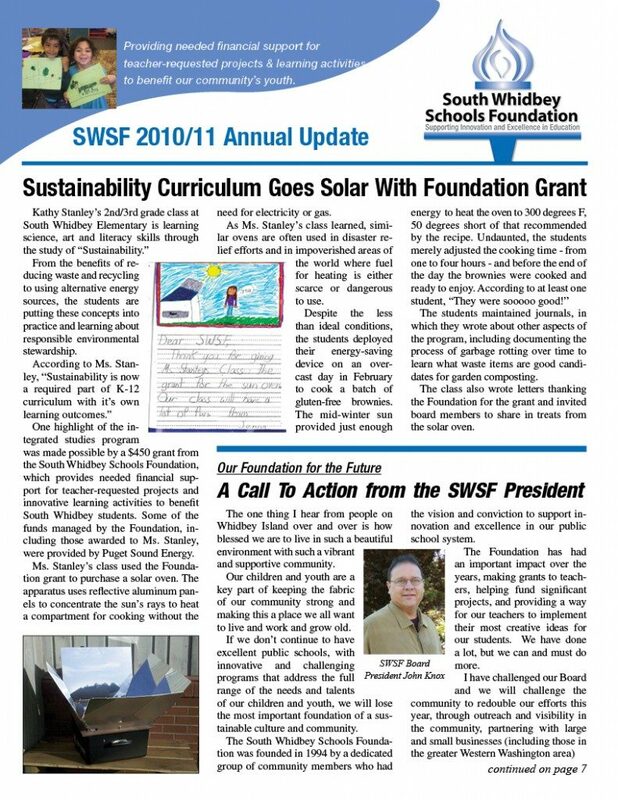 Click the link below to open SWSF’s 2010/2011 Annual Report. Click the link below to open SWSF’s 2009/2010 Annual Report.